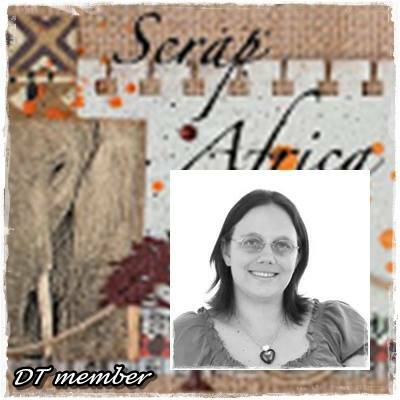 Scrap Africa has yet another gorgeous sketch to play with. 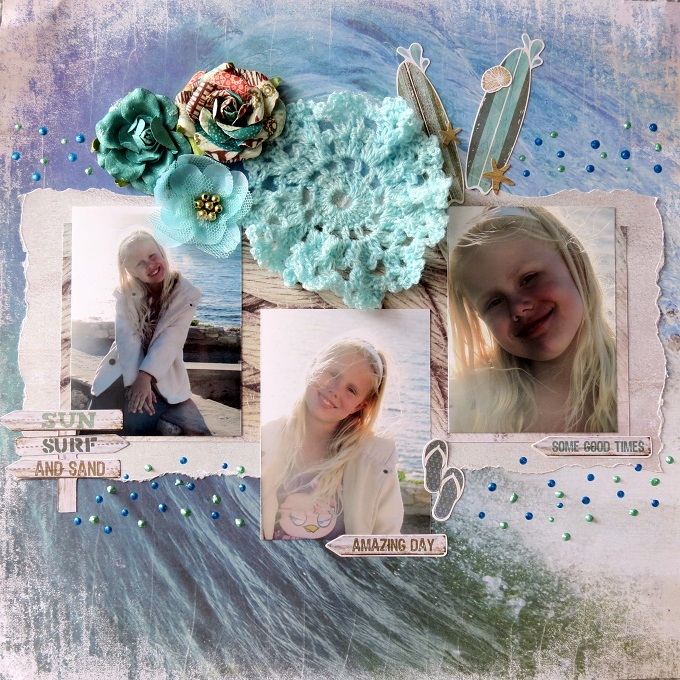 I am also combining my DT layout with the Sea/Summer challenge at Crafty Life Challenges. 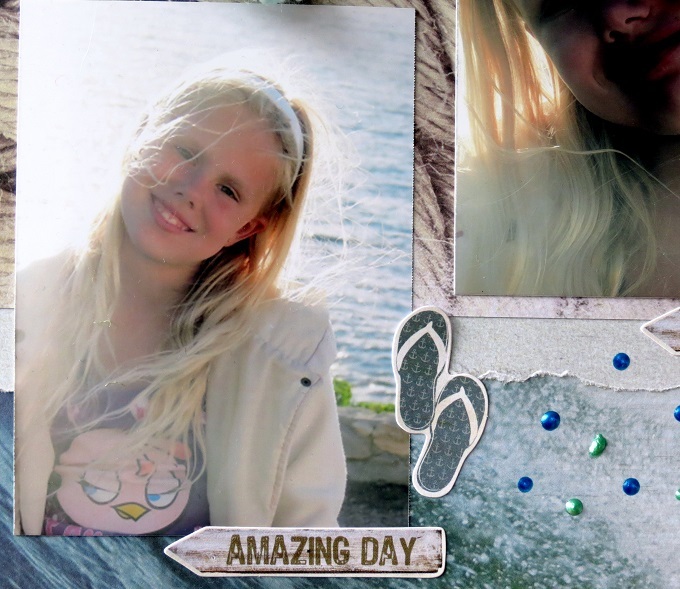 These photos were taken in Gansbaai during the September school holidays last year. I love the way the sun reflects in these pics and illuminates my already gorgeous subject. Join the challenge here for a chance to win some awesome prizes! Beautiful page!!! Gorgeous photos and very well combined with your elements!!! Thank you for playing with us at Crafty Life Challenges!!! Beautiful page with great pictures!! !I just love it! !Thank you for playing with us at Crafty Life Challenges!!!! 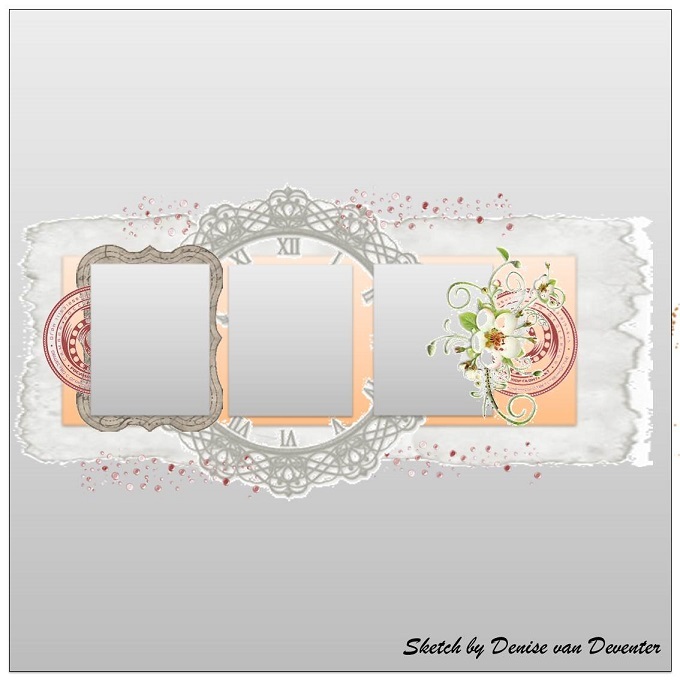 Nolene this is absolutely gorgeous page! !Loved every detail...So soft colors perfectly combined and such a beautifull little angel! 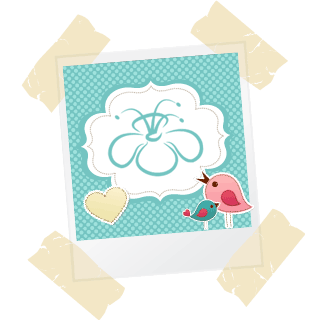 !Thank you so so much for joining us in Crafty life challenges and hope we 'll see you soon! !